The web of danger begins to tighten as The Spirit continues his quest to track down his kidnapper, the mysterious Mikado Vaas - and his best bet is to first locate the crime lord's equally evasive daughter, Sachet Spice! Convinced that she is in Central City, The Spirit's search leads him into unexpectedly fragrant territory. Meanwhile, Ebony and Sammy manage to find a lead to tracking down the mysterious assassin sent by Vaas, the cold-blooded Pinky Fingers. The explosive finale is coming? one that might change The Spirit's world forever! 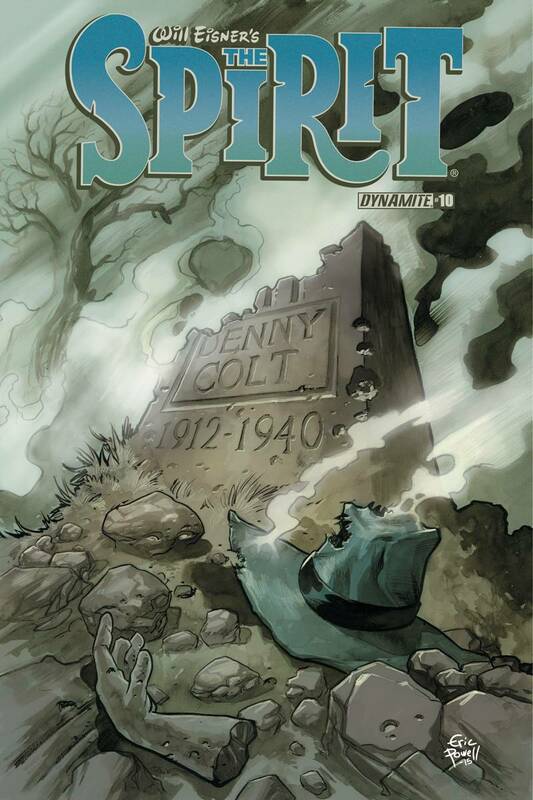 This sensational revival of Will Eisner's iconic hero is brought to you by the creative talents of legendary author Matt Wagner and the visual team of artist Dan Schkade and colorist Brennan Wagner.